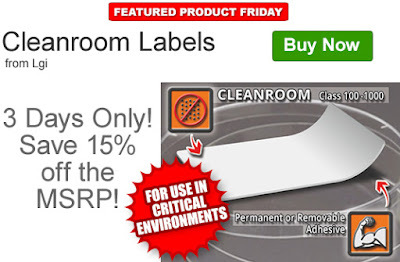 Save an extra 15% off the MSRP of Lgi Cleanroom Labels. Our FPF101416 Coupon Code is auto applied when you add an eligible cleanroom label to your shopping cart. 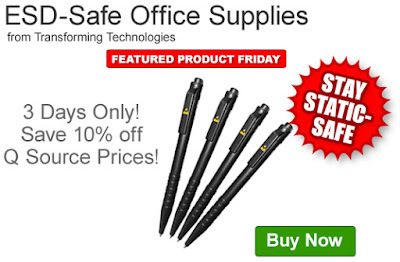 This Featured Product Friday (FPF) promo is valid from today, October 14, 2016 through Sunday, October 16, 2016 and the code is unlimited use. These Lgi labels are for use in clean or sterile cleanroom, harsh, or deep-freeze environments. Depending on the label, they can withstand moisture, chemical exposure, extreme temperatures, and are easy to use while wearing gloves. 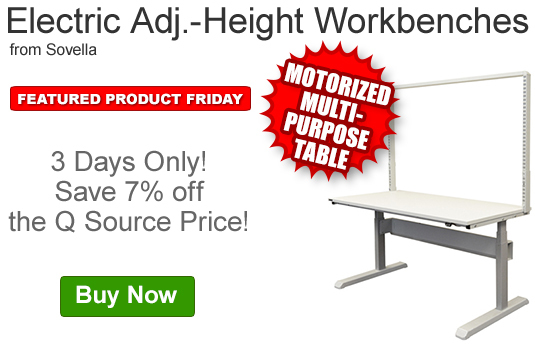 Click here to shop, or for further questions about Featured Product Friday, please read our informational blog post, call us (800-966-6020), or send us an email. 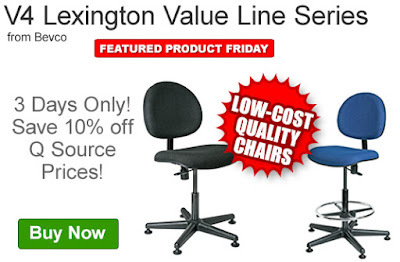 Please note: This promo is valid only at QSource.com and expires on October 16, 2016. QSource.com has recently added Lgi Cleanroom Labels to our Labeling & Identification offerings. Lgi, known for their CleanMark® labels, are innovative experts in label manufacturing and print technology. Lgi CleanMark labels can be customized for size and used with either direct thermal or thermal transfer printers. 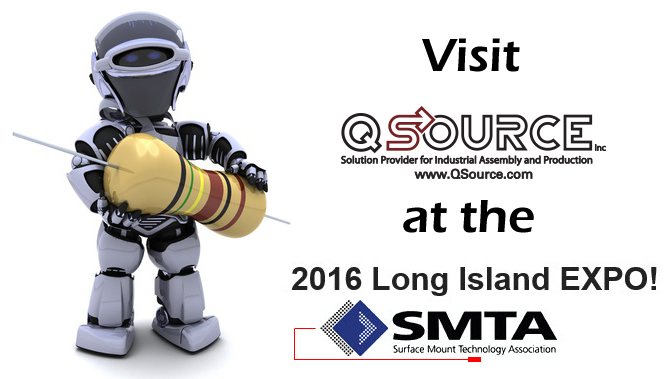 They’re built to withstand extreme hot or cold temperatures, harsh chemical solvents, and physical abrasion. They feature the ability to indicate sterilization processes, such as autoclaving; may be pre-sterilized, and will not contaminate clean or sterile environments with particulates, outgassing, or microbes. CleanMark labels will firmly adhere to or easily peel from challenging surfaces. 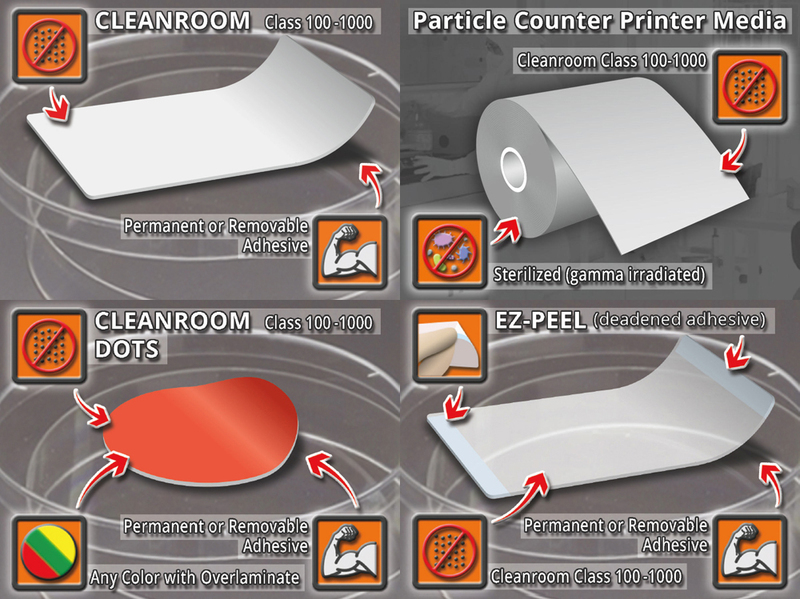 For what cleanroom classification will your labels be used? Are extreme temperatures a possibility? Will there be chemical or solvent or exposure? Do you need your labels to cycle through changing environments? What type of surface will your labels adhere to (flat, cylindrical, conical, material, etc.)? Do you need permanent or removable labels? 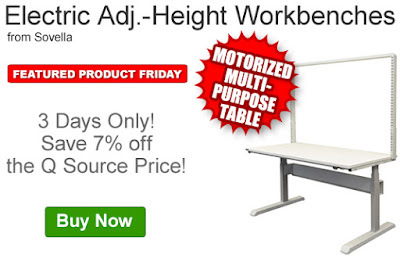 Do you need blank or pre-printed labels? What type of printer (thermal transfer, direct thermal, or Laser) will be used? To purchase your Lgi cleanroom labels, or for further information about custom labels, please visit our Lgi Department today. You may also contact us via our Web site, phone (800-966-6020), or by email.